Home USA Online Casino News Legal Indiana Reviews Gambling Legislation and Propose a Shift in Casino Sites. Indiana Reviews Gambling Legislation and Propose a Shift in Casino Sites. 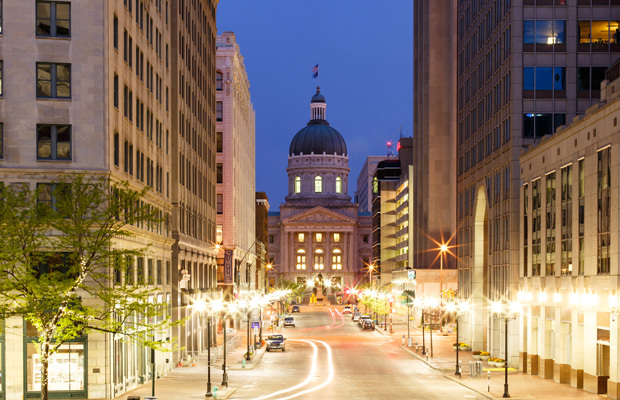 Last week the Indiana Senate Public Policy Committee cleared a state proposal which would see the legalization of sports betting and 2 new casinos to be built from next year. The announcement comes after the recent release of Indiana’s financial statement, which showed a noticeable decline in the state’s casino revenue compared to previous years. 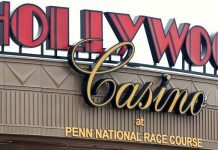 During the 3-hour public hearing, it was reported that all 13 of Indiana’s casinos have been up against stiff competition from tribal casinos and gambling facilities in surrounding states. $442 million was produced between them last year, equating to 2.8% of the state’s overall revenue. While in 2010, they generated $680 million fiscally, with 5.5% making up the state’s total revenue pool. Senate Bill 552 was reportedly cleared on Thursday last week, which will allow for one of Spectacle Entertainment’s riverboat casinos (the Majestic Star) to have its licensed relocated inland to the city of Gary, Lake County. The new $300 million, land-based establishment would be complete with a 200-room hotel, and is set to provide over 400 career opportunities, 200 construction jobs, and generate an additional $75 million in tax revenue each year. Neighboring communities of Hammond and East Chicago are likely to oppose the legislation, after expressing concern for their own facilities; the Floating Horseshoe and the Ameristar. 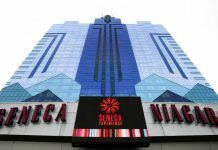 If Spectacle Entertainment are given permission to relocate both of their casinos inland, it is likely that these other facilities in surrounding cities will suffer a financial decline. According to reports, Gary’s mayor Karen Freeman-Wilson wanted to push for both of Spectacle’s riverboat casinos to be moved more centrally, to allow for an economic makeover to be made to the Buffington Harbor. Such redevelopments would include a cargo hub with a port to Lake Michigan, as well as renovations to nearby railroads and highways for attracting more visitors and tourists passing through to Chicago. Another casino has been given the greenlight to begin construction in Terre Haute, with 2 separate operators (including Spectacle Entertainment) already eyeing up the location. The county has an approximate population of 110,000, and has been noted as the first choice for a new casino site, despite the fact that surrounding areas such as Indianapolis (population 950,000) and Fort Wayne Allen County (population 370,000) have much more space to accommodate a large-scale gambling facility. Officials claim both were not considered, because neither have shown any interest in a new casino development. Other forms of gambling are slowly being ruled out within the region. Caesar’s Entertainment, who own 2 horse track casinos in both Hammond and near the Ohio River in Louisville, will automatically benefit from the new Bill when it comes into full effect. Both casinos will eventually be permitted to offer tables games with live dealers later in the year. Currently, they are only permitted to offer electronic tables. 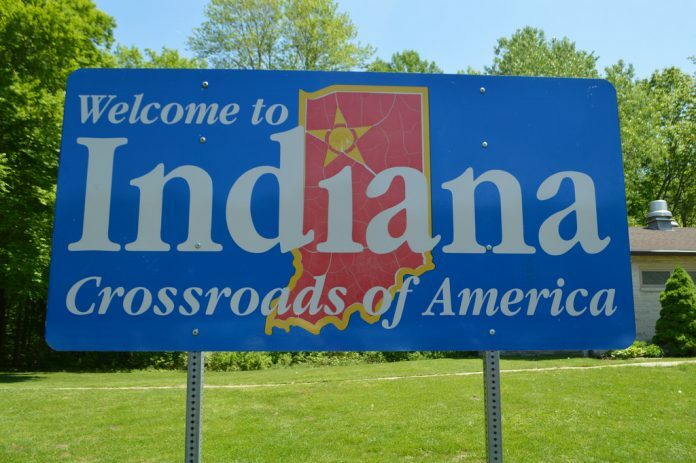 As more and more states begin to legalize the act of sports betting, the Indiana Gaming Commission is preparing to allow online and offline wagers to be made on professional and collegiate sporting events from 2020. This would not apply to any high school games or youth sports, and anyone placing bets would have to meet the minimum age requirement of 21. The U.S. Supreme Court ruling on sports betting last May granted all states the permission to pass and regulate their own sports betting laws. Only 8 states in the U.S. currently accept sports wagers, with more expected to follow. Previous articleWhich Casino Stocks Pay the Best Dividends?